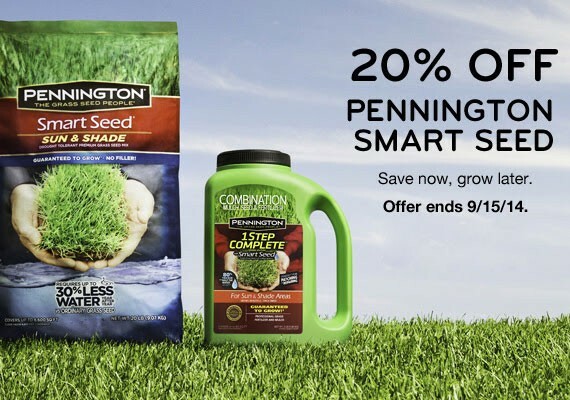 According to Pennington, their Smart Seed line is a drought-resistant variety that saves up to 30% of water per year versus ordinary grass seed. 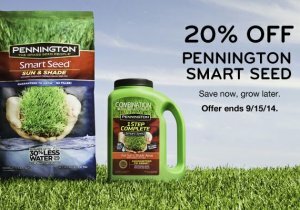 It features their Penkote technology, something that improves seedling success and ensures plant growth. Something called MYCO Advantage replenishes beneficial microorganisms, which they say helps grass grow deep, dense roots.